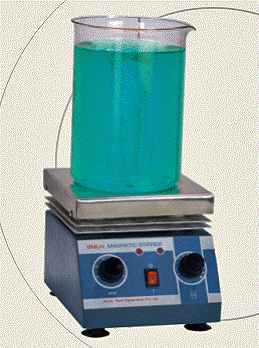 Description: Remi Magnetic Stirrer, Model: 1ml, 2ml, 5ml With Digital Speed Indicator. 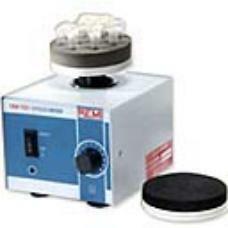 Description: Remi Magnetic Stirrer With Hotplate , Model: 1mlh,2mlh,5mlh With Digital Speed Indiactor. Description: REMI CYCLO MIXER / VORTEX MIXER,Model: CM-101,Built-in variable speed regulator. Operated on 230V AC mains. Complete with all standard accessories. Description: REMI ROTAMANTLE, Model: 1RML, Capacity: 1 liter.